When the apostles heard of the revival in Antioch they sent Barnabas…. Acts 11:23 When he came and had SEEN the GRACE OF GOD, he was glad, and encouraged them all that with purpose of heart they should continue with the Lord. Those who receive the grace of God are always changed and empowered in their walk with the Lord. You will always SEE the effects of GRACE upon a believer. Those who truly encounter the grace of God turn from darkness to light, from sin to the Jesus Christ. 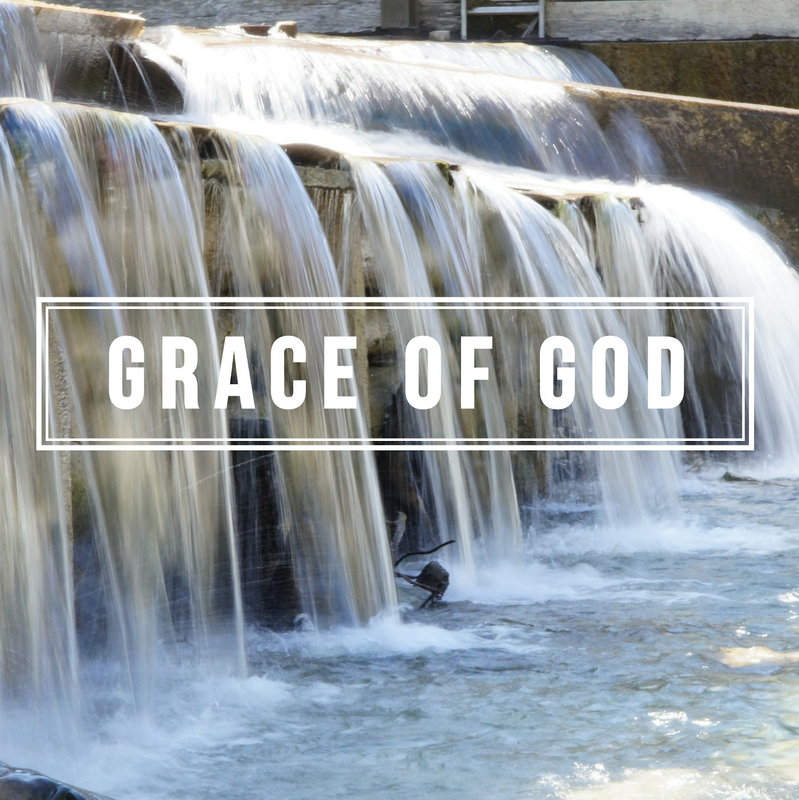 Grace empowers and teaches us to live holy and to deny our flesh. Previous Post Grace to go Through! Next Post Grace to Finish!